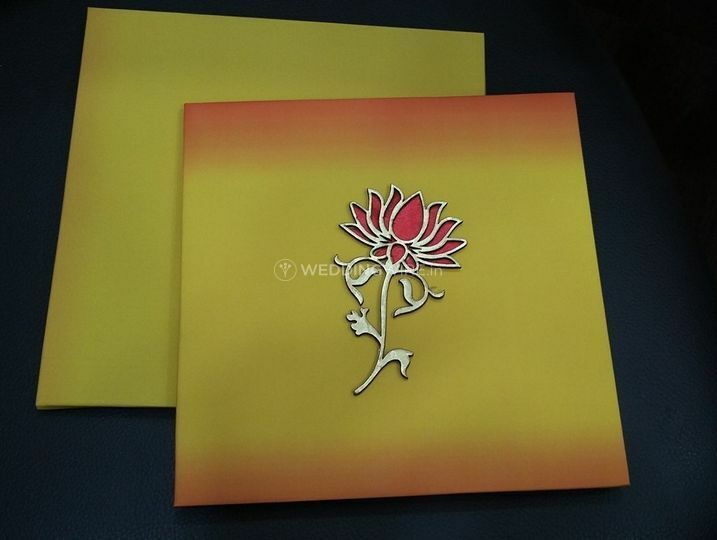 Blossom Cards ARE YOU A VENDOR? 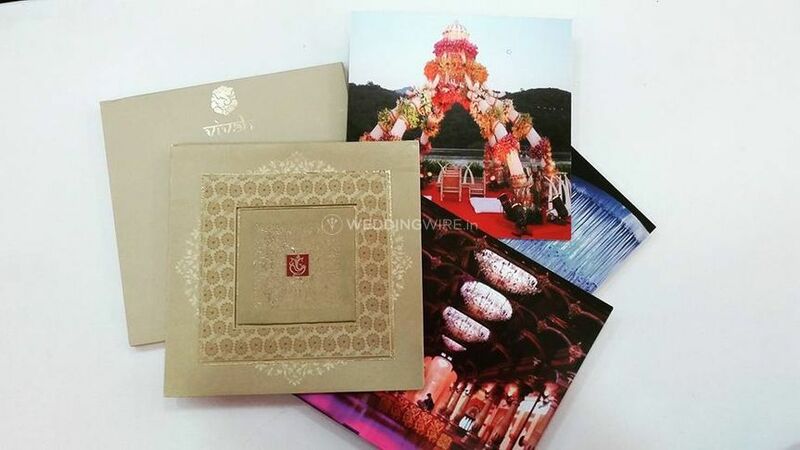 Blossom Cards is a Mumbai-based wedding invitation card designing and manufacturing business located in the city of Mumbai. 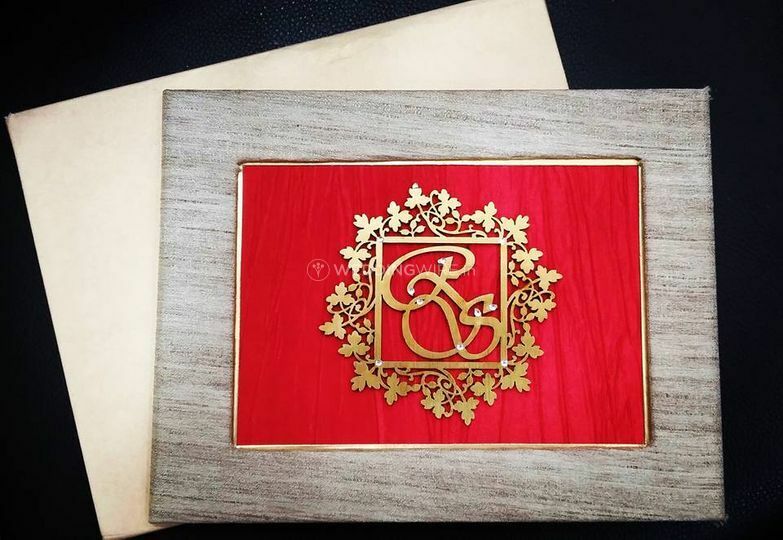 Apart from its huge catalogue of designer wedding invitations, you can customise or create your own card in order to have a one-of-a-kind invite. 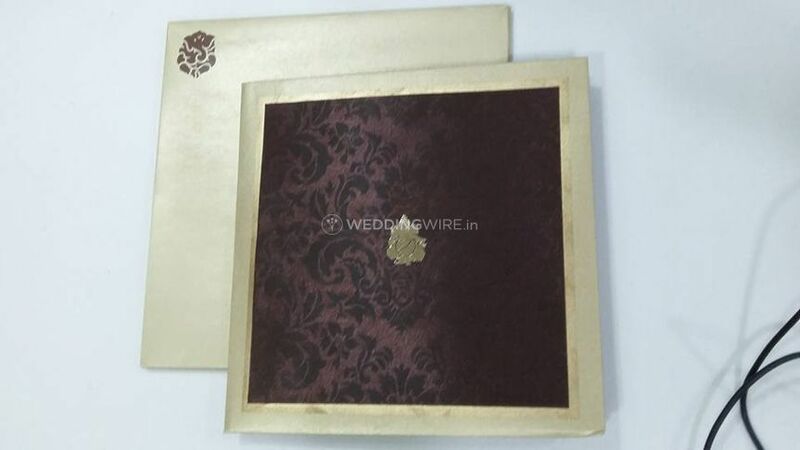 They work with high quality paper and materials in order to provide you the finest outcome. 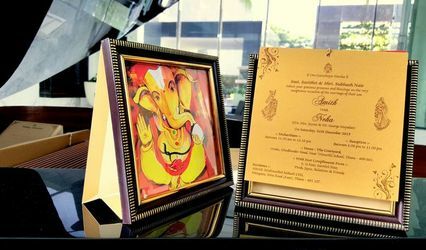 Blossom Cards offers an extensive catalogue of invitation designs for you to choose from the ideal one for your event. 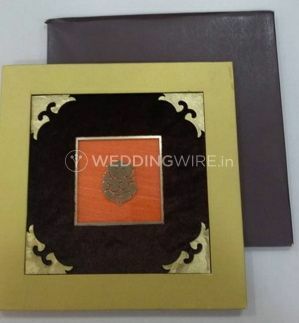 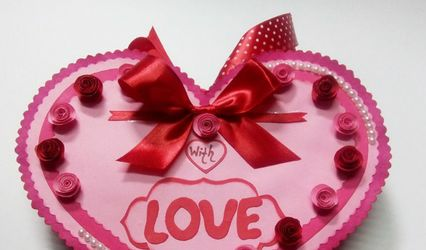 From enveloped cards to embellished boxed invites, it definitely has something in-store for your taste and budget size. 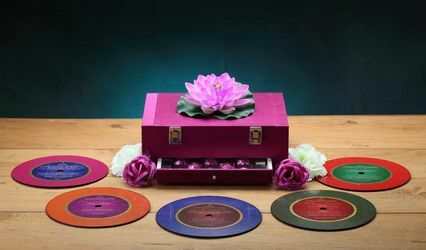 They'll even help you with the colour, theme and message so that it's as unique and personal as possible. 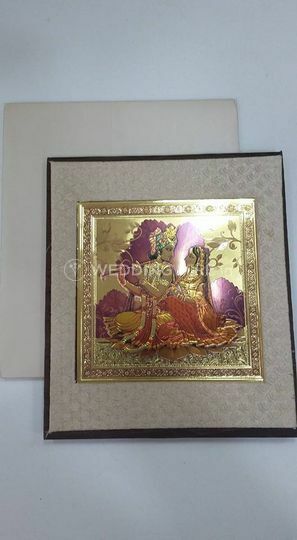 Blossom Cards could also be considered for other important occasions and social events, such as birthdays, festivities, corporate events, devotional functions, and more. 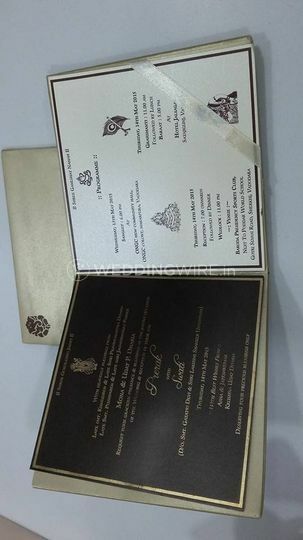 Its professionals will help you design and create an ideal invite for your event.